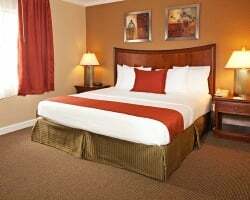 *Legacy Vacation Club Orlando* offers a serene environment in the heart of Orlando! 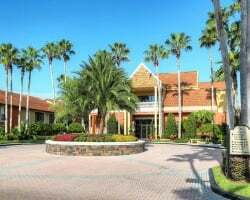 Located less than 10 minutes from Walt Disney World and SeaWorld, the resort is set amid all of Orlando's famous attractions and activities. After a busy day of sight-seeing, relax in the resort's pool or spend time enjoying all the amenities of home in your beautifully furnished unit. Annual week 37 usage! With RCI membership, week exchanges for 42,500 RCI points! Inquire for details! Eager Seller! Negotiable! Only moments away from theme parks! Buyer May Receive A Title Fee Credit, Inquire For Details! Great resort in the middle of all the Florida fun! Many onsite amenities! Week 36! Buyer may receive a title fee credit, inquire for details! 3 outdoor pools & 1 indoor pool! Yearly usage in July week 29! Buyer may receive a title fee credit; inquire for details! July 4th week 26 in fun & exciting Orlando! Reasonable offers considered! Buyer receives complimentary closing credit; inquire for details! Lovely resort with great amenities! Yearly in April week 15! Buyer may receive a title fee credit; inquire for details! Multiple locations available! All are family friendly! Buyer May Receive A Title Fee Credit, Inquire For Details! Wonderful for all your Disney World vacations! All reasonable offers considered! Week 6 in Orlando! Spacious unit sleeps 6! Labor Day Weekend! Price Negotiable! Within close proximity to major attractions! Buyer May Receive A Title Fee Credit, Inquire For Details! Spend the day exploring theme parks nearby & come back to all the comforts of home! Buyer May Receive A Title Fee Credit, Inquire For Details! A Lifetime of Magical Vacations Awaits! 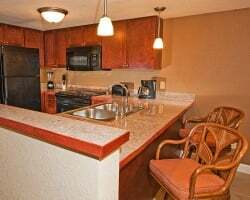 Enjoy this terrific resort with tons of amenities onsite and nearby! Buyer may receive a title fee credit, inquire for details! Price Just Reduced! Annual usage in week 23! Enjoy being close to Orlando's best attractions! Come explore the many theme parks nearby! 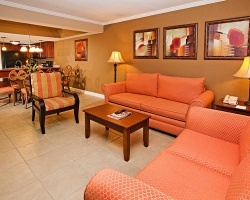 Great suites with the comforts of home! Buyer may receive a title fee credit, inquire for details!